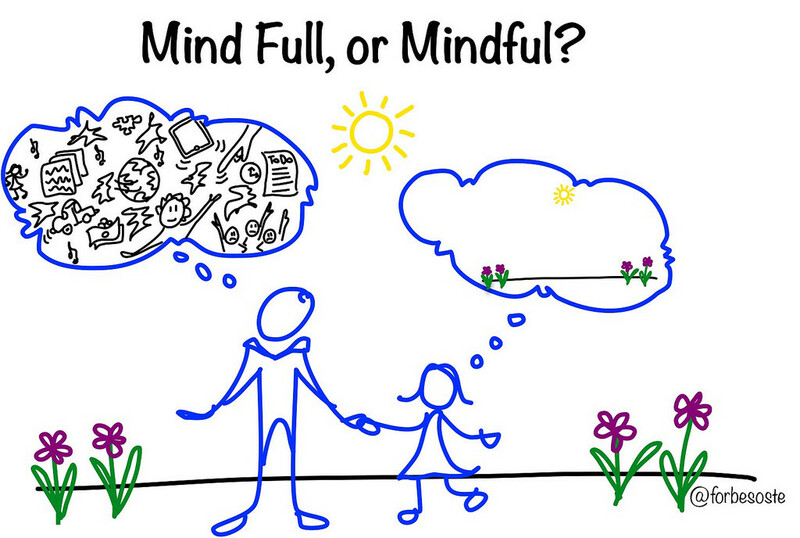 On April 13, 206, the PAC organized a Mindfulness For Parents workshop for our school. The presenter, Stephanie Curran, has provided a list of resources and links that were mentioned during the workshop. – What does it mean to be present?